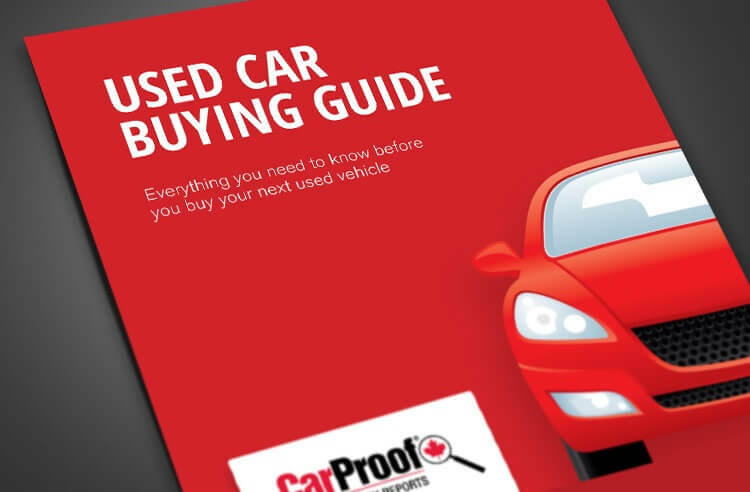 Are you planning to buy a new car but doesn’t know which model and make you are going to buy? Why don’t you try asking a car dealer instead? Car dealers actually know almost everything when it comes to cars and if you are asking for an advice on which one would best fits your personality and needs, a car dealer is the best person you should ask to. If you happen to be buying a new car, it would mean that you have to spend a lot since car is a big investment for us and having a reliable person to ask for anything about your investment is definitely a good choice if you don’t want to have bad decisions later on. Well, aside from giving you advises on what car you should pick and helping you sell your car too, car dealers can also help you with your car’s maintenance services. As car dealers are in the industry for a couple of years, they already know to where you should go if there are any problem your car has. Also, if you are able to purchase you can from a dealership, it wouldn’t be that hard for you to find someone fix your car if there are any damage since car dealers usually have their own warehouse where you can have your car fixed in a cheaper price or even for free. 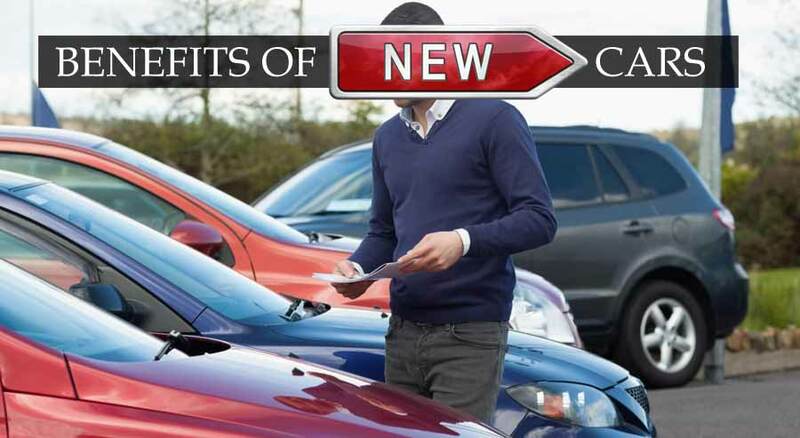 With car dealers’ connections they could also help you find any spare part you needed for your car thus, if you need anything and it is all about cars, a car dealer is indeed the best person you should approach first before anything else. On the other hands, car dealers also play an important role in removing and buying old vehicle from customers. They pay instant cash for all kind of old, smash, damaged and scrap cars and they pick those cars without charging to customers. Used car buyers Melbourne is also same company like this. Doesn’t matter where you location is and what’s wrong with car. These car dealerships buy all vehicles, with and without title. I guess most of those clients who are planning to buy a new car would charge the purchase into a car loan and one of the things car dealers do is to give you the quote of the loan which varies from bank to bank. If you are going to check on the loanable amount you are going to pay for your new car, you’ll see how big the interest are which are pretty normal with car loans but if you are able to transact with a nice and helpful car dealer, he can actually help find for the best loan with a lesser interest rate which could actually help your pocket spend a lesser monthly amortization. There are indeed some other ways for you to buy or sell your car aside from these car dealers such as checking on an online site like Craigslist or even going to a private seller or even in an auction but if you are into the easier process where you’ll just sit there and wait for any development, a car dealer is a must try for you. Car dealers were definitely able to give big impact to the automotive industry and without these people, it wouldn’t be this easy for us to buy and sell vehicles. It may be true that car dealers’ uses flowery words just to sell a car but at the end of the day, they were still able to make an effort just to give you the best car as much as possible. If you don’t want to drive your old car anymore and sell it quickly, then cash for cars Melbourne company is best place. If you’ve any wrecked car, then car wreckers Melbourne is dismantling yard in Melbourne. Maddy Joseph is writer and blogger who loves to learn and share news regarding car industry. He's more than 10 years of experience of writing and publishing news in automotive industry.